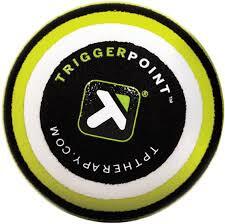 Trigger Point Performance Therapy makes it easy to take care of your body. 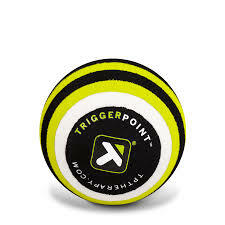 Restore and maintain natural ease of movement with Trigger Point products. 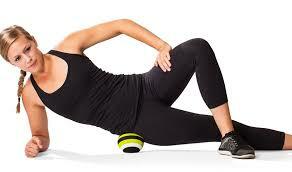 The world’s first hand-held foam rollers wrapped in patent-pending GRID® 3-dimensional surface channels nutrients directly to the tissue for health and mobility. 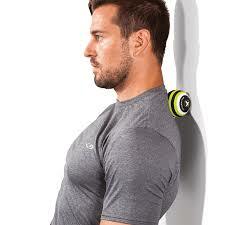 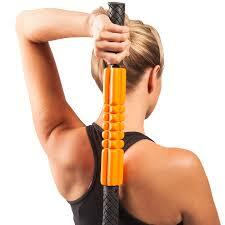 Click the links below to learn how to use Grid STK Foam Roller.